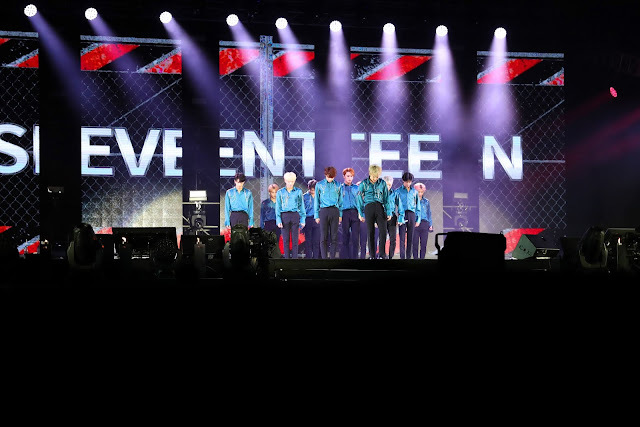 Heartthrob boy group SEVENTEEN, successfully held their 3-hour concert in Kuala Lumpur on 23rd September 2018 at MINES International Exhibition & Convention Centre (MIECC). 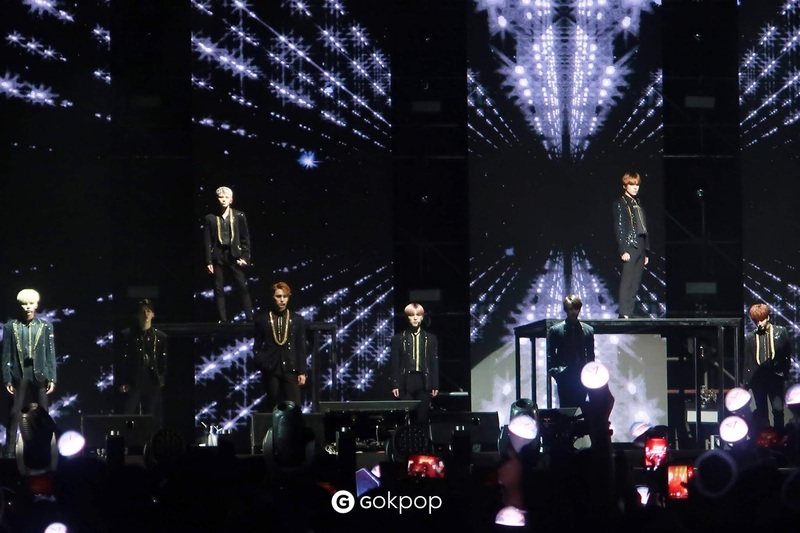 Although this was not the first time SEVENTEEN have visited Malaysia (as they were here for Diamond Edge 2017), it was still a meaningful night for over 5,000 CARATs as SEVENTEEN nailed it again with their unforgettable live performances and showered them with great fan service! Right after performing their opening songs, SEVENTEEN greeted the fans in Malay with “Apa Khabar!” (How Are You?) The members expressed their longing to see their fans, including Mingyu: “We missed you a lot and it is nice to see you all again!” The youngest member Dino also mentioned, “We can see that the fans filled up the stadium from our first show and up until now! We are so happy”. 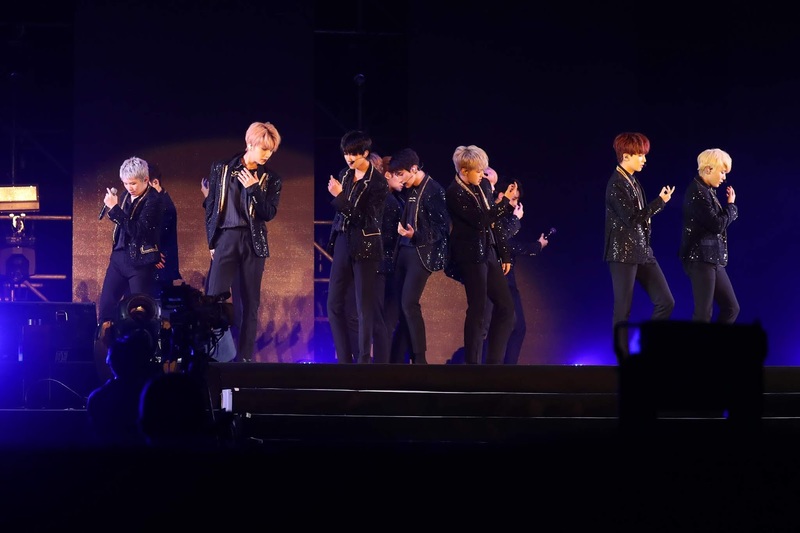 The temperature got even higher when the boys were segregated into sub-units, including SVT Leaders, Hip-Hop Team, Vocal Team, and Performance Team! 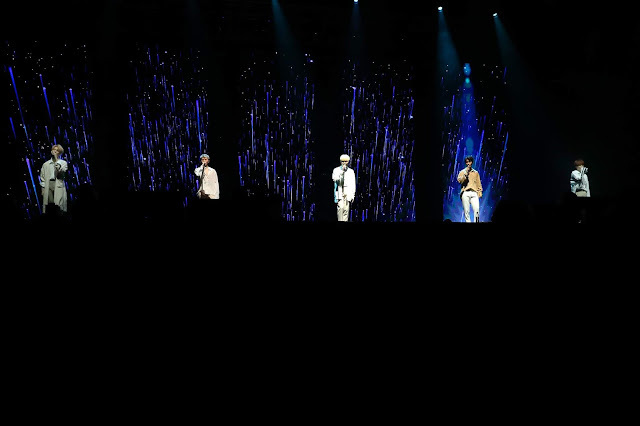 The crowd went wild as SVT Leaders – S.Coups, Hoshi, Woozi, performed their addictive groovy song called ‘Change Up’. 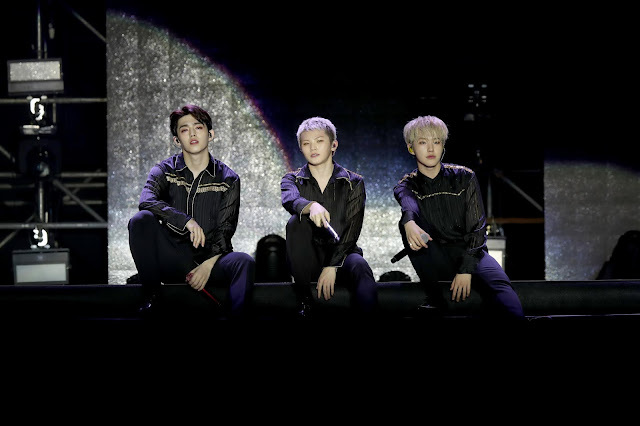 The Hip-Hop team, - Wonwoo, S.Coups, Mingyu and Vernon, set the stage on fire with hit songs, “Un Haeng Il Chi’ and ‘Check In’. The Vocal Team that consists of Jeonghan, Joshua, Woozi, DK, and Seungkwan, toned down the show beautifully with their heart-wrenching tracks, ‘Habit’ and ‘Pinwheel’. 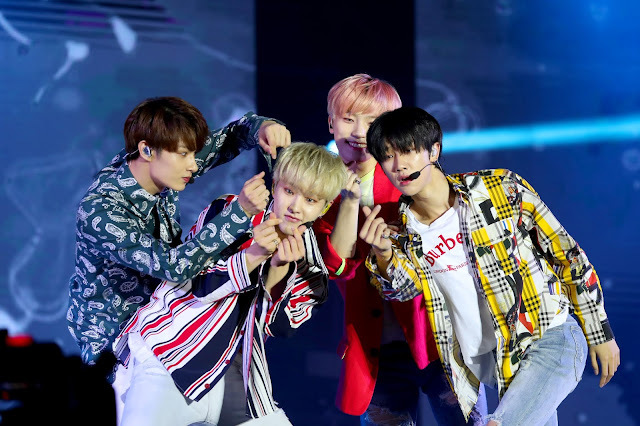 Lastly, The Performance Team – Hoshi, Jun, The8, and Dino, hyped the crowd even more with their remixed version of ‘Swimming Fool’ and ‘Jam Jam’! Moving on, SEVENTEEN also made a cool duet performance ‘Rocket’, where Joshua and Vernon charmed the crowd with their vocal and rapping skills! Other than that, SEVENTEEN resumed performing other songs such as, 'Pretty U' and 'Hello'! 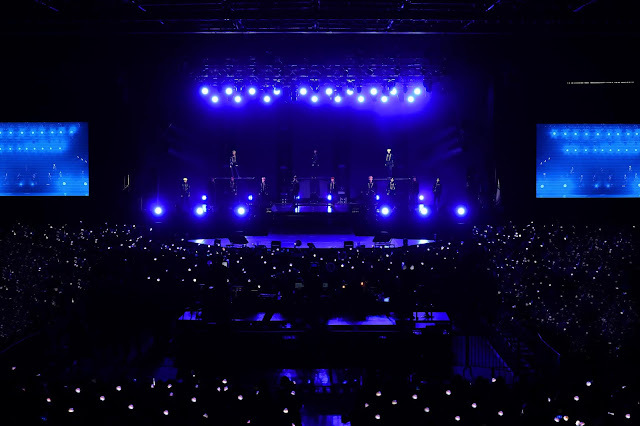 After pouring out their energy, SEVENTEEN also took some time to sit down and talked with the fans, expressing how thankful they are of the CARATs that have been supporting them ever since day 1. Joshua expressed: “We’re very thankful that you have sacrificed your time to see us, we are very blessed to have you guys as our fans”. DK: “I gained so much energy just from seeing your smiles, we hope to see you guys again soon! The boys ended off the show with their hit songs with ‘Campfire’, ‘Healing’, and ‘Very Nice’! We love how the show highlighted each member’s different talents and their unique personalities! We’re pretty sure that CARATs felt the same way too! Fingers-crossed that they will come back here again real soon? We would like to express our gratitude to Fast Track Events for inviting us to SEVENTEEN Ideal Cut 2018 in Kuala Lumpur!